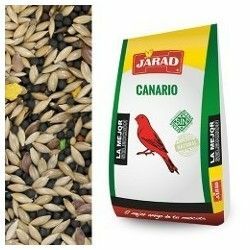 Ingredients: Canary seed, linseed, cañamon, bold, radish, perilla, and millet japanese. 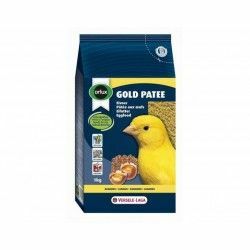 Fill to taste the feeders daily. 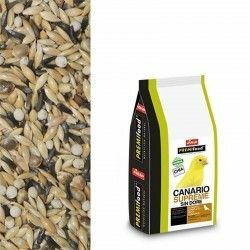 Leave fresh and clean water available to the birds. 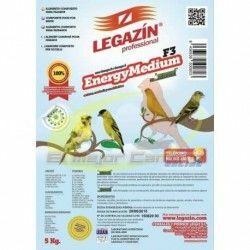 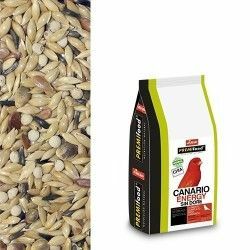 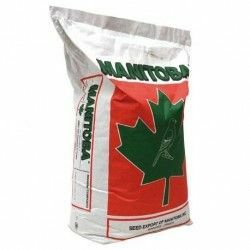 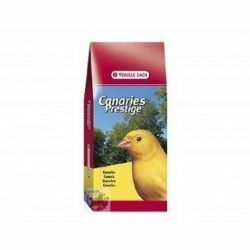 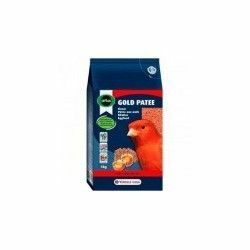 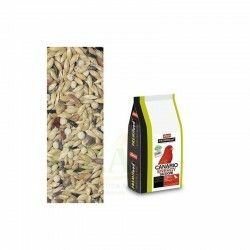 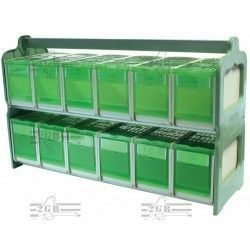 Description: Mixture of food seed selected for canaries and finches. 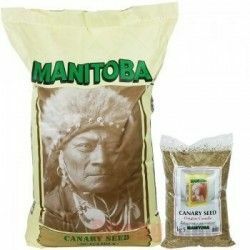 Formulated with a selection of the best seeds enriched. 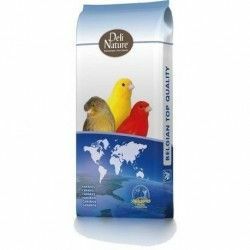 Developed by top nutrition experts, veterinarians and ornithologists.